Are you looking for a new partner in maintaining dental health? Choosing a dentist is an important decision that can have a far-reaching impact on oral health & appearance. If you have any questions about a dental service or procedure, we would be more than happy to help you. Click here to view the form for scheduling or first time consultations. Are you in pain? At Auroratooth dental office, we make every attempt to provide emergency patients with same day dental appointments. Call our office for availability. Our long established practice has had the privilege of caring for our patients with a strong repetition of continuing to care for our patients. We look forward to welcoming you to our practice! If you have been in search of a dental office in Aurora to meet the needs of you and your family, look no further! We would be happy to partner with you in achieving a beautiful, more confident smile. We are committed to making the most of what you already have. 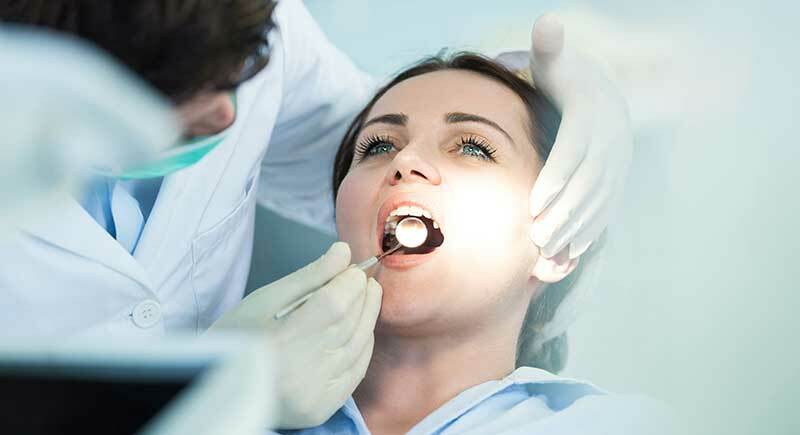 We believe that dentistry can be a pleasant experience for every individual, and we go out of our way to treat you with the compassion and gentleness that will make you look forward to your visits with us. Dental health is an important part of health care that should not be ignored and Dr. Weingarten is very understanding of this. At Aurora Tooth Dental, we are committed to making the most of what you already have. We believe that dentistry can be a pleasant experience for every individual, and we go out of our way to treat you with the compassion and gentleness that will make you look forward to your visits with us in the future. Simply fill out the form below to share your dental experience. We look forward to hearing from you. 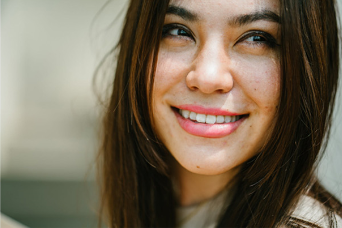 Whether you need to address an immeidiate concern, or you want to explore your options for cosmetic enhancement and dentistry, you can count on our expertise. Our Aurora dental team has many years of experience and is commited to providing excellence in performing dental services. Removal of infection or diseased tissue from a tooth. Removal of teeth with irreperable damage. Single or multiple tooth replacement without compromising adjacent teeth. Tooth coloured fillings that are aesthetically pleasing and very durable. Dental Website SEO Management by UpOnline.